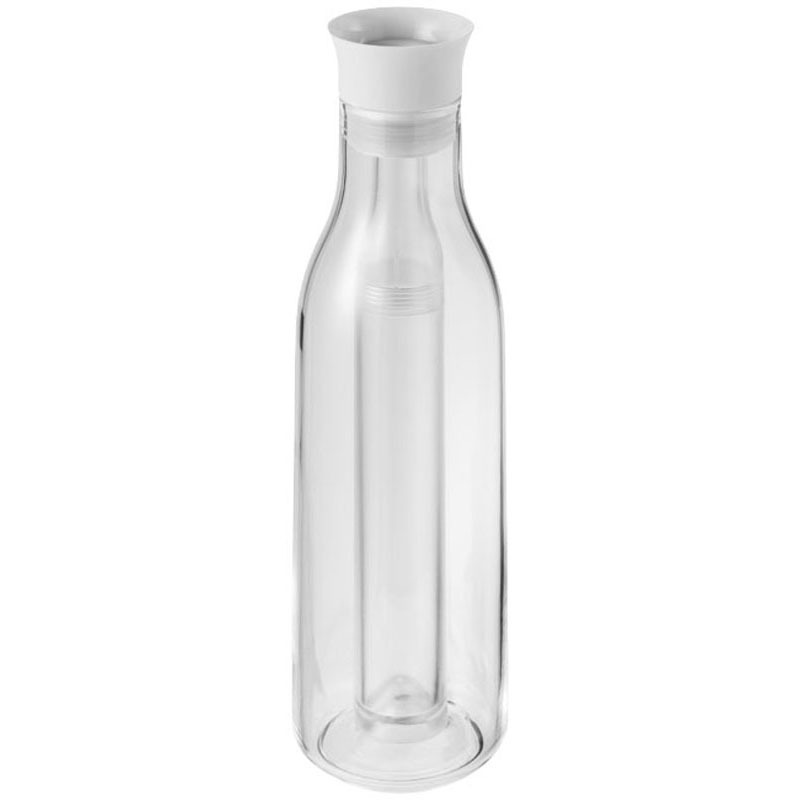 Flow carafe with cooling stick. Glass carafe for serving chilled wines. 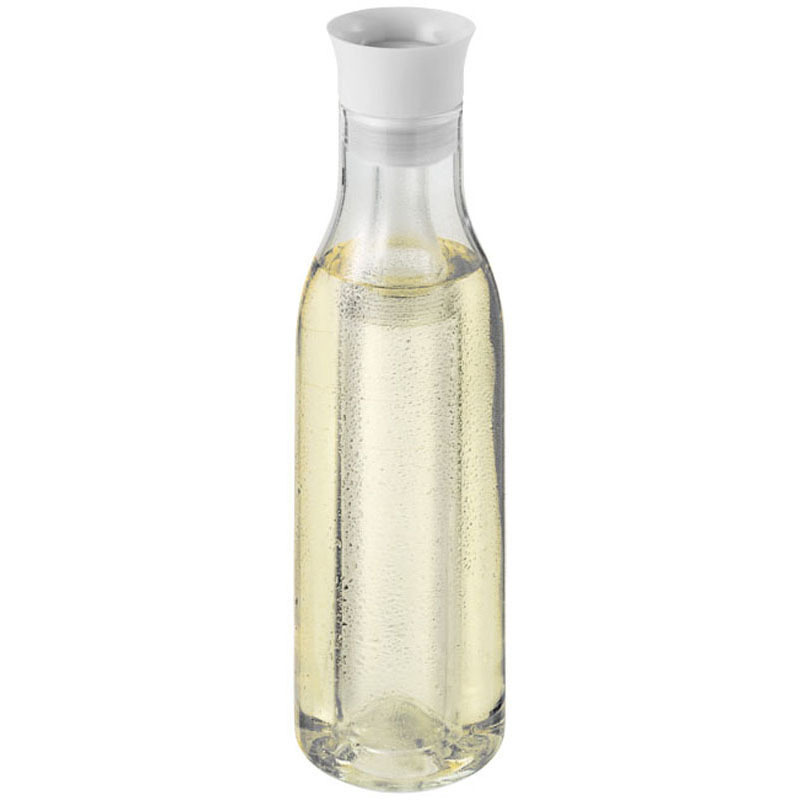 Simply fill the cooling stick with water, freeze it and insert it into the carafe and enjoy your chilled white wine. The drip-free lid is equipped with a stainless steel splash guard to prevent spilling. Also great for serving ice cold water or juices.